Win a diono Car Seat! Home » Contests » Win a diono Car Seat! 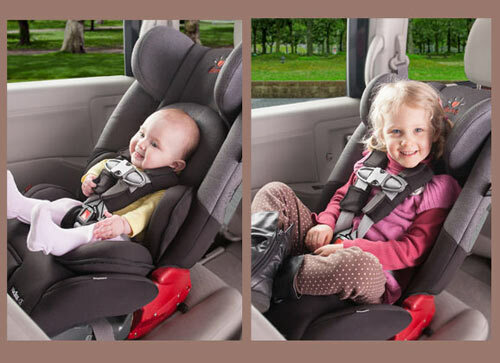 The diono radian rXT offers the ultimate in safety and comfort for your child. It seats rear-facing children from 2.3 to 20.5kg (5 to 45 lbs.) and forward-facing children from 10 to 29.5kg (22 to 65 lbs.) in the 5-point harness, up to 144cm (57″) in height, then converts to a booster for children up to 54 kg (120 lbs). From birth to booster, it may be the only car seat you will ever need! What is a Doula and Why Should You Hire One? Win Tickets To See Live Performance of Macbeth Nancy Doherty Get ready for Back to School with LEGO® Non-Fiction!